Dexter diaz Sep 13 2018 9:07 am Very good actor and loving father. Fighting! I am a super fan from Philippines. Flower Mar 26 2018 9:32 am He is great actor. I love his character in drama return.. He played it very well. It was my first time seeing him acting in drama return, i fall for him . NOW, am gonna watch all of his drama, movie... Or any related.. Awesome. Jinjoo Jan 08 2016 12:51 am you're so funny & cute in Ms Kim's Million Dollar drama, how come you're not acting much these days? Pls come back to drama! We miss you! Vitana Aug 05 2015 3:48 pm Very good actor and very funny as well. Good luck! TaeTaelover Jan 10 2015 1:00 am I have a small crush on Bong Tae Gyu. I just find him to be really attractive/cute. =) But he's also a really good actor. He is awesome! There simply is no better actor when it comes to comedy! You will laugh with him and if its needed you'll cry together with him. Shiori Mar 02 2014 6:43 am Bong Tae Gyu is one of the finest actors I have ever seen. I love all his movies! Downloading "The Beat goes on" and "Sunday Seoul" right now cos those are the only two movies of his that I haven't watched! I wish he did more movies. 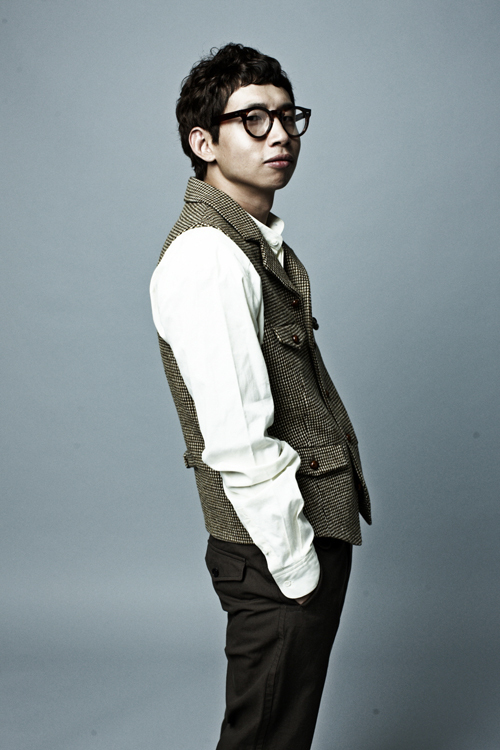 PS: I totally love his song "Thank you for breathing" with Tablo! Shelly Nov 29 2013 10:30 am I just saw him in "A Tale of Legendary Libido." I'm really excited to see him in other dramas and movies! Gasenadi Apr 01 2012 5:33 am What a priceless performance in Two Faces of My GF, ranging from hysterical comedy to heartfelt pathos. Hope he gets more leading roles, he deserves them.